Rowe is capable of designing and building your new construction project from conception to completion. It is critical that your sprinkler system is designed to support the intended usage of the facility as well as your existing water supply. Our experienced and NICET certified team will ensure that the system is designed properly. Once construction starts, you can count on Rowe to maintain to its committed schedule. We work closely with all other trades to coordinate efficiently and successfully complete the entire project. Whether you have a large construction project or a small facility being built, Rowe treats all projects with the same level of commitment. Typically, small projects are handled by our service team. They deal with immediate responses, special requests, after-hours work schedules and the focus required on small jobs. These projects usually span approximately 30 days from start to finish. Larger projects often require initial quoting and design phases at least 12 months prior to completion. These types of projects are handled by our construction department and are managed by a project manager to ensure all critical phases are maintained on a much longer schedule. 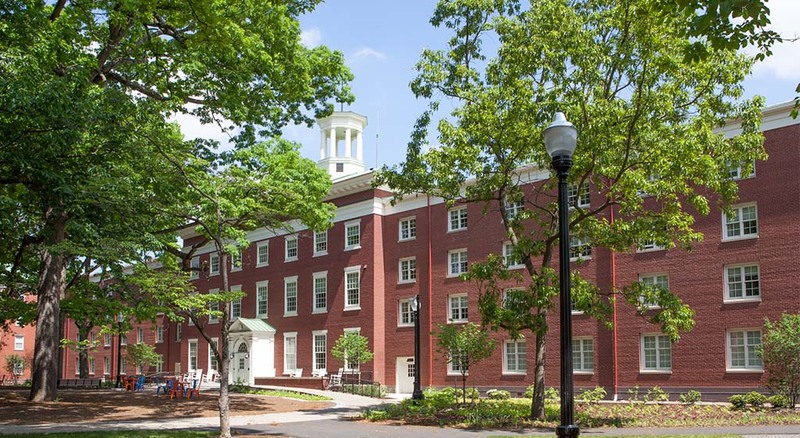 Rowe supplied the design and installation of a wet sprinkler system throughout four separate four-story student housing buildings in all living spaces. A dry sprinkler system was designed and installed to protect the attic areas in each building. Also included were standpipes in all stairwells. 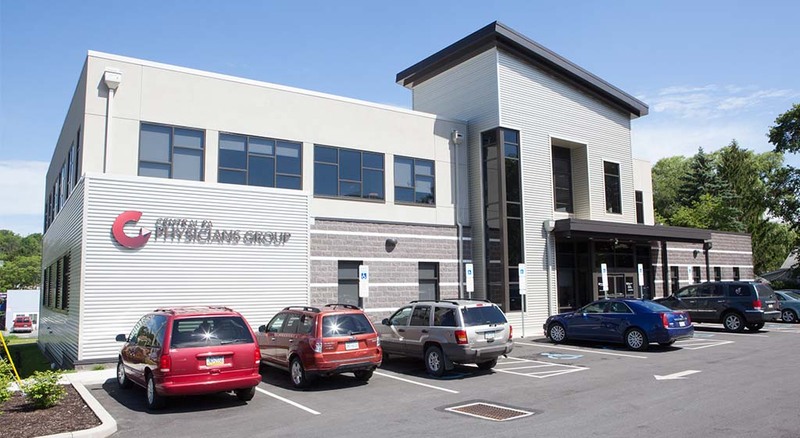 Rowe handled the design and build for this two-story medical building. A wet sprinkler system was utilized per the light hazard requirements of NFPA to protect this facility. This 100-plus-year-old building served many uses including a shoe manufacturing company. 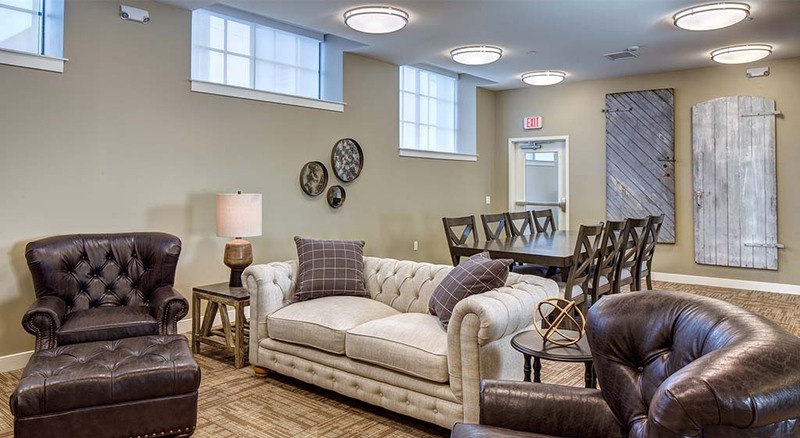 Rowe designed the sprinkler system as part of its conversion to a six-story senior living facility. Rowe installed the wet sprinkler system per NFPA 13 residential criteria. This system utilizes an electric motor driven fire pump. Rowe’s design and construction crew was selected to handle this complex project. The facility consists of three stories including a banquet hall, hotel accommodations, golf pro shop, and bar. This light hazard application per NFPA 13 included vaulted ceilings and complex architecture. Special painted sprinkler heads were selected for maximum aesthetic value. 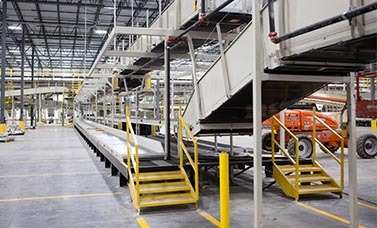 These projects are large complex under conveyor sprinkler systems. 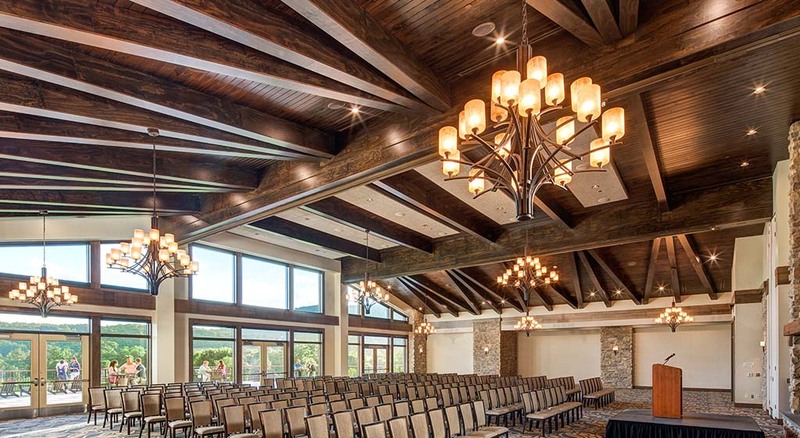 Rowe handled the full design and build responsibilities for these projects. Our wet sprinkler system protects everything under all obstructions per NFPA 13. 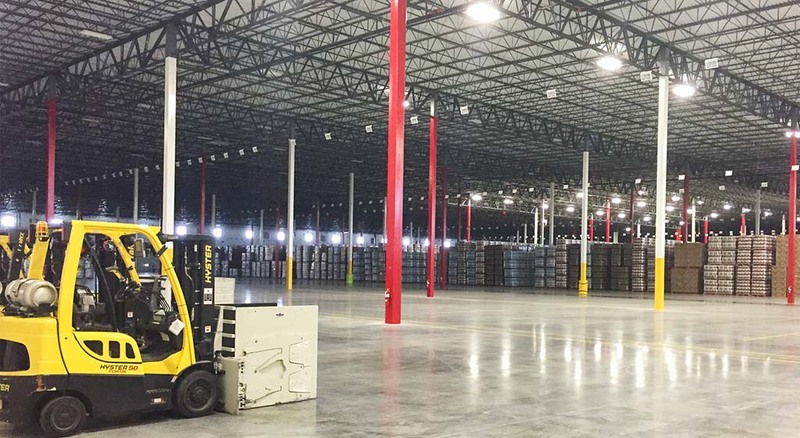 This was a full design and build project with a new 1.5 million square-foot facility incorporating approximately 16,000 sprinkler heads throughout 42 systems. The wet sprinkler design utilized ESFR heads to meet plastic rack storage per FM criteria. The system also incorporated a diesel engine operated fire pump and tank. Rowe offers the owners of smaller projects the personal assurance that comes with employing Rowe Sprinkler Systems. We work one-on-one with these projects to make sure the customer is getting the system that best fits their needs and costs. 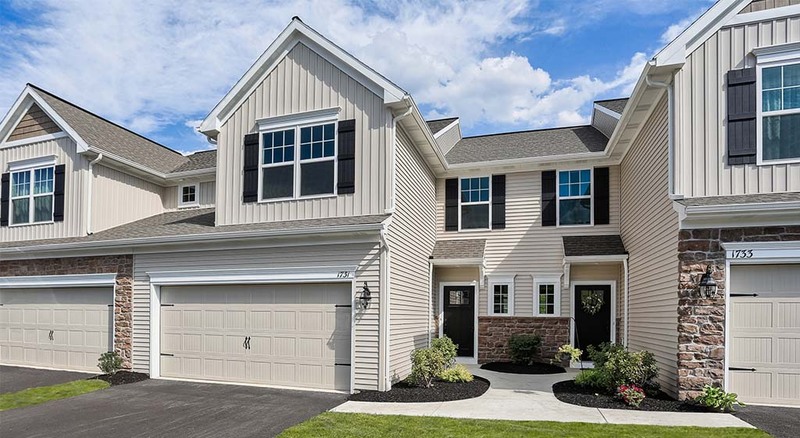 These five townhomes ranged between 6 and 10 units. Rowe completed the design and build utilizing a wet sprinkler system in CPVC per NFPA 13R. 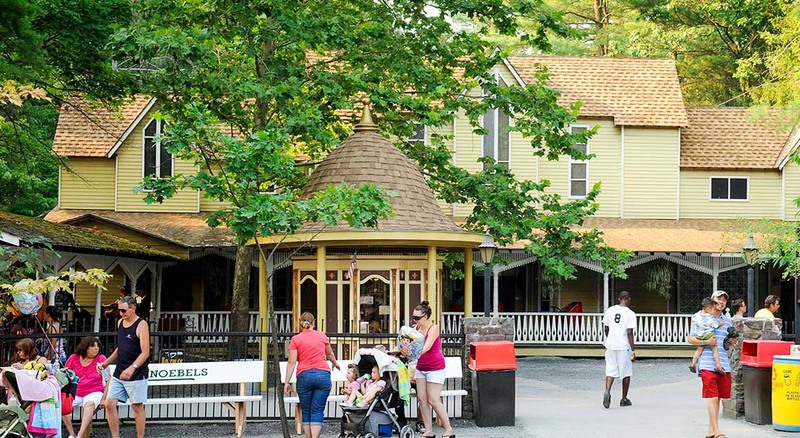 Rowe was contacted by this amusement park to address corroding sprinkler piping in their ride. They typically drain the piping in the off season, which creates a corrosive environment in the system. We designed and installed a system per NFPA 13 with a variance approved by the AHJ to use CPVC. 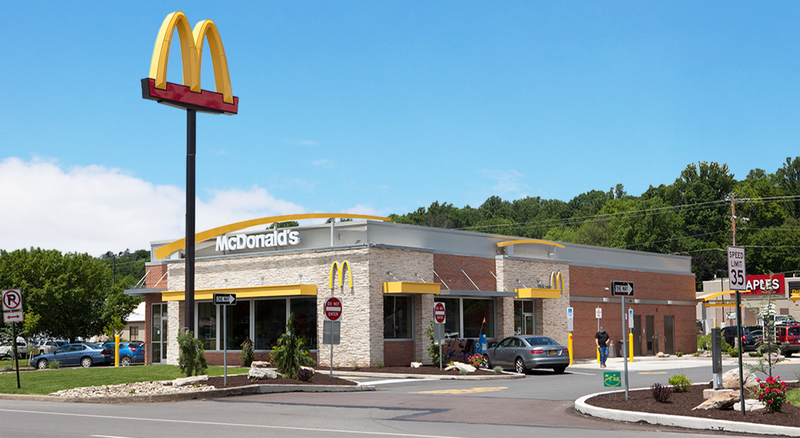 An existing McDonald’s restaurant was demolished and a new McDonalds was constructed utilizing a wet sprinkler system fabricated in steel. The seating areas were protected by the light hazard requirements of NFPA 13 and the back area by the ordinary hazard requirements of NFPA 13. Rowe completed this design and build project for (4) four 10 unit townhouses. This wet system uses CPVC and is designed and installed per NFPA 13R. This is another Rowe design and build project for (3) three 6 unit townhomes. This CPVC wet system is designed and installed per NFPA 13R.